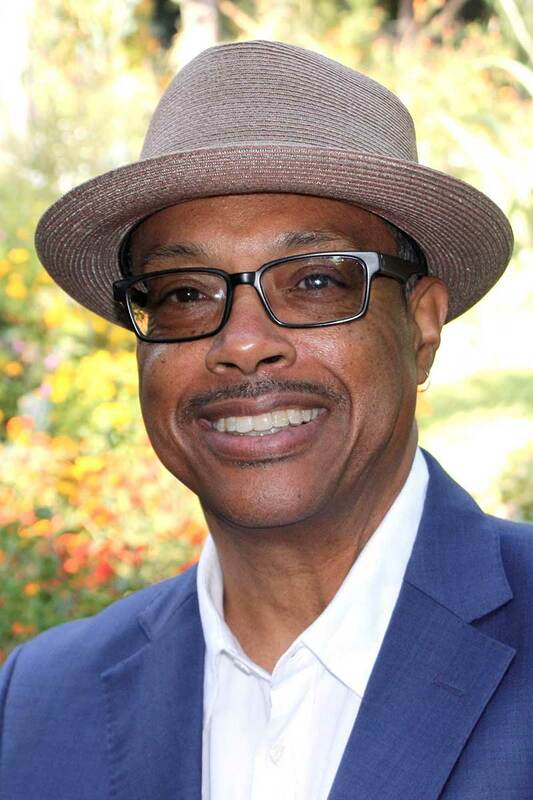 Bob (“BJ”) Johnson ’77 is a Los Angeles-based entertainment attorney and civic activist. A former senior music executive with Atlantic Records, his law practice includes representation of prominent musicians, film and television talent, athletes, and visual artists. Johnson has produced concerts at Carnegie Hall and the Hollywood Bowl. In addition to practicing law, he is a Peabody Award-winning film producer with Spike Lee (and Oxy classmate Roger Guenveur Smith).He also is a former member of the Rules Committee of the Democratic National Committee. A founder and chair of LA Works, Los Angeles’ largest nonprofit volunteer action center, Johnson is a current or former board member of the ACLU Foundation, Rock The Vote, Operation USA, The Silverlake Conservatory of Music, and Show Coalition. A political science major at Occidental, he served as student body president and co-editor-in-chief of The Occidental, the student newspaper. Both his wife, Janice Rhetta ’75, and younger brother, Rick (a classmate of Barack Obama ’83) attended Occidental. Johnson is a graduate of UCLA School of Law and UCLA’s Anderson School of Management.